A decade ago, when Fenerbahce Istanbul wanted to take a step up to the European elite, it called on a former EuroLeague champion who soon became a beloved father figure at the club and in Turkish basketball. Bogdan Tanjevic arrived at Fenerbahce in 2007 as one of the most-experienced and best-regarded coaches in European basketball history, with a reputation for succeeding with young talents. Tanjevic, who started coaching as a 24-year old in 1971 and led Bosna Sarajevo to the EuroLeague title eight years later, was already serving as the Turkish national team’s head coach when he joined Fenerbahce. His first task was to raise the bar of expectations for the club from the Asian side of Istanbul. He was the perfect choice for a Fenerbahce club that had merged with another from the city, Ulker, one year earlier, and now wished to transform itself into a new force behind up-and-coming young talents. 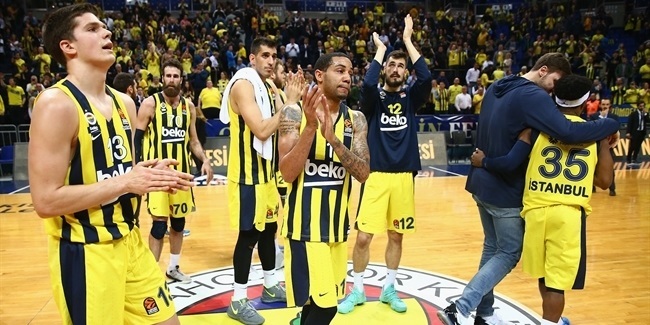 It took little time for Tanjevic to make an impact; he guided Fenerbahce to what was then a rare EuroLeague playoff appearance in his first year on the bench. During Tanjevic's three-year tenure as head coach, Fenerbahce won a pair of national championships, including a league and cup double in 2010, before he retired from club coaching. Only a few months later, he guided the Turkish national team, with some of the players he had helped developed over the years, to the silver medal at the 2010 FIBA Basketball World Championship. Tanjevic's legacy, however, was far bigger than the results he achieved. 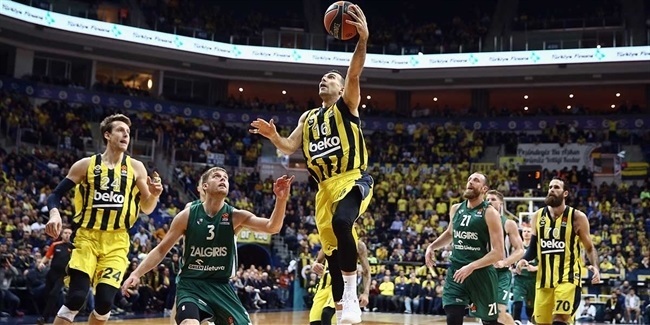 He set the stage for Fenerbahce to become a perennial EuroLeague playoff contender. 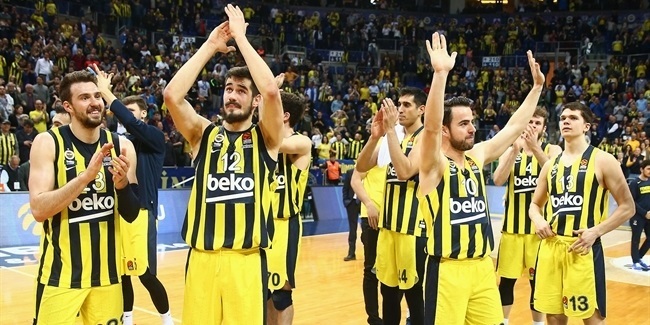 And from the seeds he planted, Fenerbahce has blossomed into the basketball force it had hoped to become when it chose Tanjevic to point the way towards the future.